A Microsoft employee has decided to take the plunge and release a small teaser ahead of Build 2016, scheduled in late March . No specific revelation, but according to what has hinted there will be room for new features to come out of his head . I know something that's going to blow your minds, Windows faithful. 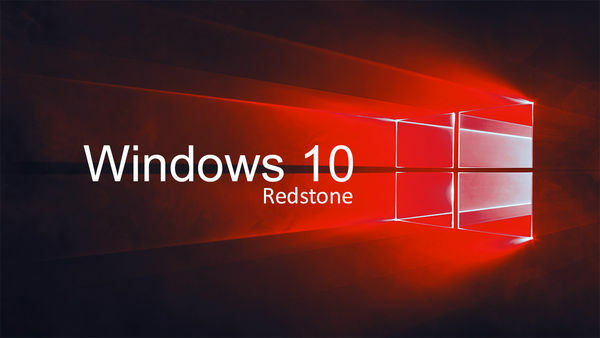 At the moment we do not know what is behind all this enthusiasm, but it is clear that Microsoft is planning to introduce some substantial innovations in the first major update to Windows 10, code-named Redstone. The stage of Build 2016 will definitely be the perfect place to announce the real news.